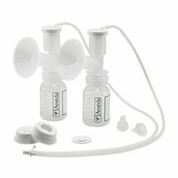 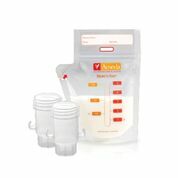 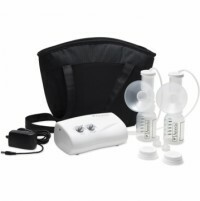 Breast Pumps & Supplies | SHOPRotech.com, Inc. 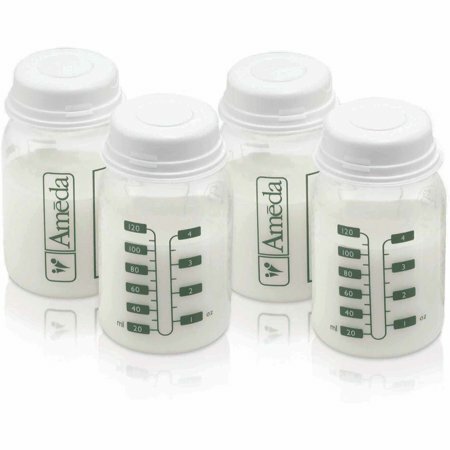 Whether you’re supplementing, stockpiling, or exclusively pumping, a reliable pump can be your “breast” friend when it comes to feeding your baby. 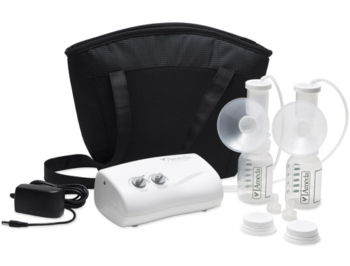 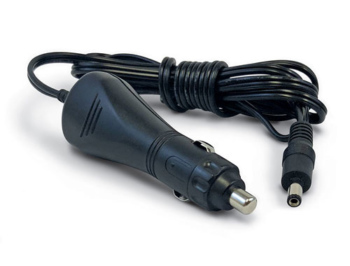 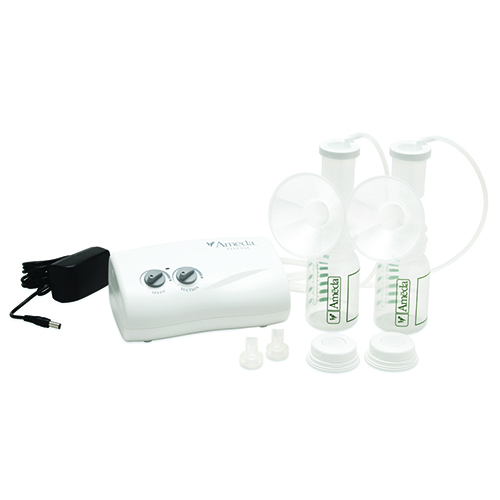 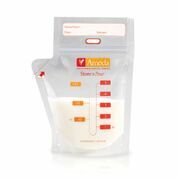 SHOPRotech carries a selection of Ameda electric breast pumps and accessories, including storage bags and bottles, flanges, valves, and supplies to make nursing and pumping both convenient and comfortable.